Providers of distributed solar power harvesting and PV monitoring systems. Solar Edge maximizes power generation of residential and large scale PV systems for faster return on investment. Founded in 2006, SolarEdge provides an intelligent inverter solution that has changed the way power is harvested and managed in solar photovoltaic systems. 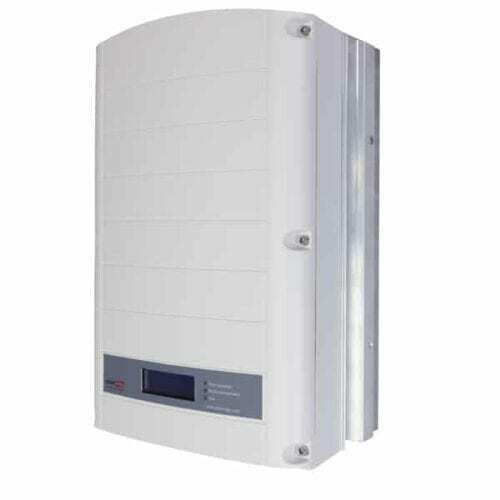 The SolarEdge DC optimized inverter system maximizes power generation at the individual PV module-level while lowering the cost of energy produced by the solar PV system. 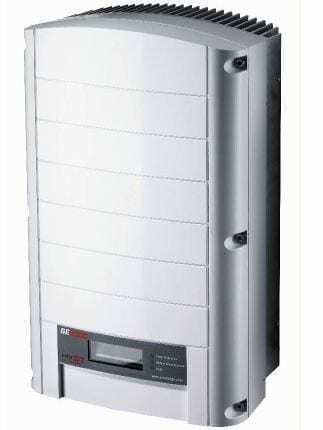 Since beginning commercial shipments in 2010, SolarEdge has shipped more than 1.3 Gigawatt (‘‘GW’’) of its DC optimized inverter systems, including over 220,000 inverters, its products have been installed in PV systems in more than 73 countries, and more than 100,000 systems are monitored in its cloud-based monitoring portal.